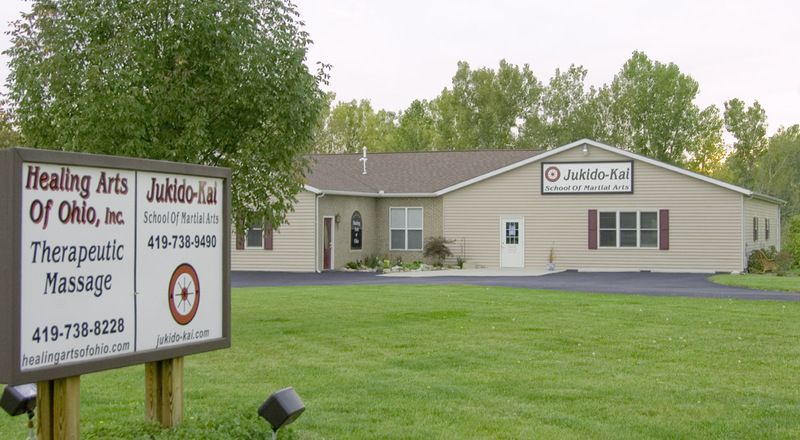 Our Jukido Kai family is focused on providing you with the best in self protection and Martial Arts training available. We hope that you will find this website to be user friendly and informative. If you require further assistance or additional information, please do not hesitate to contact the instructors listed here on this website. 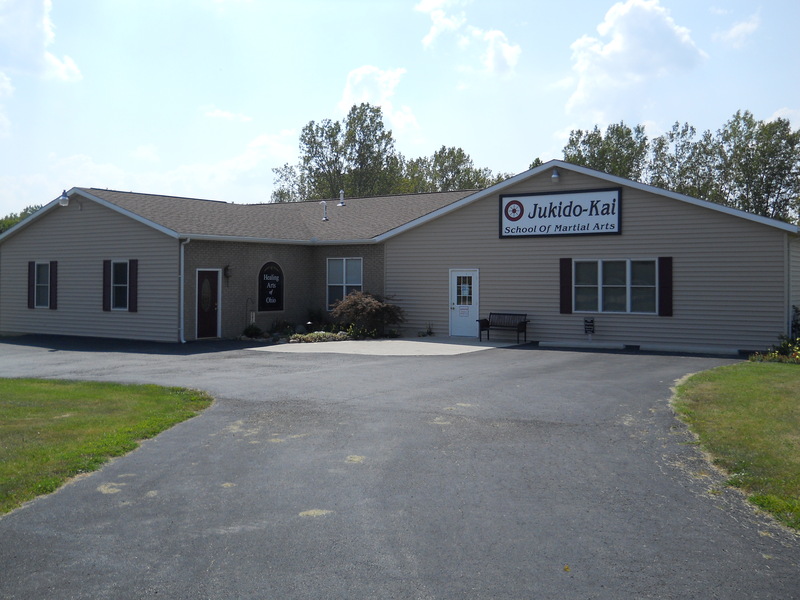 As always, we invite you to experience Jukido Kai first hand. We would love to meet you in person and introduce you to our family of Martial Artists, please stop by for a visit!